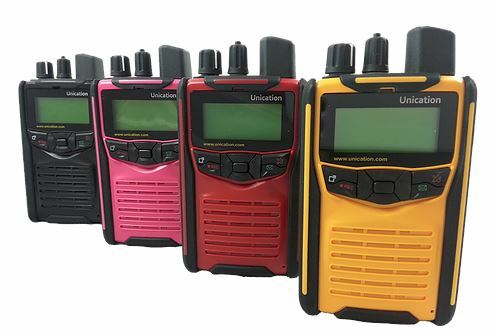 Save $75 Per G1 Voice Pager With Unication September Trade-In Promo | Magnum Electronics, Inc. This entry was posted in Bluetooth, New Products, Promotions, Public Safety and tagged communications, firefighters, Intrinsically-safe, pager, Unication by magnumelectronics. Bookmark the permalink.